Double Dub Construction is owned and operated by Will Walker, a third generation builder in El Dorado County. "My success is based on the quality workmanship, knowledge of the products, proper installation, and customer satisfaction. I strive to provide an excellent product and competitive prices. As a licensed California General Contractor we provide construction services from custom wood and composite decks, to home remodeling projects and many other residential building needs." 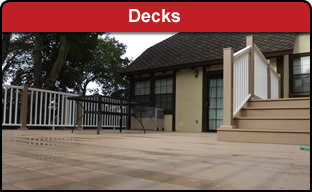 Click on the deck picture above to browse our custom wood and composite deck projects. 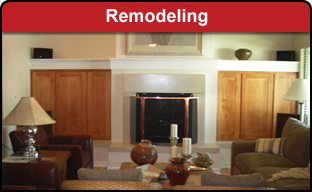 Click on the remodeling picture above to view pictures of past home remodeling projects.